Located at the eastern end of Kanto, Cape Inubo is well known for offering the first view of the sunrise on New Year’s Day in Japan. 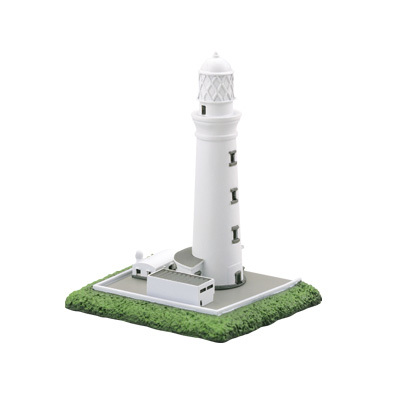 Inubosaki Lighthouse, standing on the tip of the cape, is a Western-style lighthouse of the first rank that was built in 1874. Constructed with bricks, the chalky tower stands on a rocky beach, surrounded by the Pacific Ocean on three sides. This beautiful view is a symbol of Choshi. Peanuts are a specialty of Chiba Prefecture, with the largest peanut harvest in Japan: nearly 75% of peanuts grown in the country. 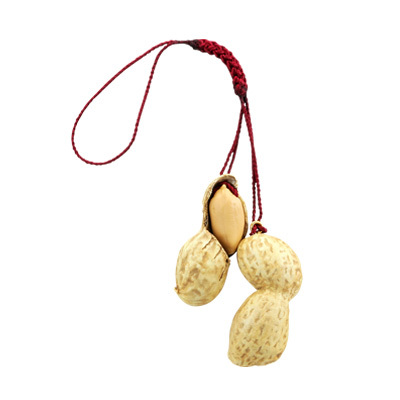 In particular, peanuts from Yachimata are acclaimed as the country’s best in terms of production volume and quality. Peanuts are available in many different varieties. Chibahandachi is the finest variety, featuring a strong sweet taste and rich flavor. No wonder it is referred to as the king of peanuts. Yumeka is the first Asian elephant born at the Ichihara Elephant Kingdom. 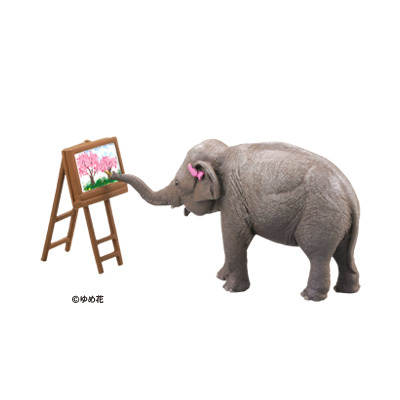 She is the first elephant to be raised by a mother in Japan and is also the oldest Asian elephant born in Japan. She attracts attention by drawing pictures and text. She is such an artist that her works are used for posters and other media and solo exhibitions of her work are organized. Makuhari Messe is located near the Kaihin-Makuhari Station. This is a landmark in the Makuhari Shintoshin area and is one of the largest convention centers in Japan. 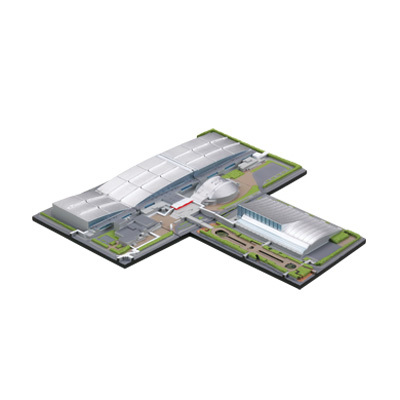 Makuhari Messe consists of three different facilities, including International Exhibition Halls, International Conference Halls, and the Makuhari Event Hall. Kaiyodo’s Wonder Festival and many other events across a large number of different categories take place at this venue. 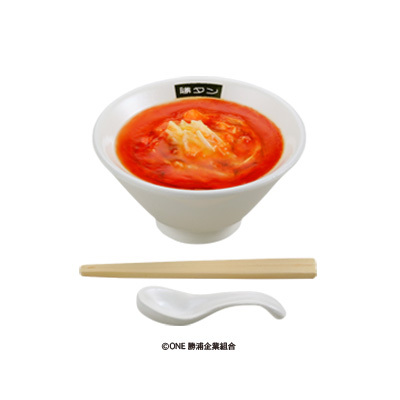 Tantanmen is the local cuisine of Katsuura, a fishing town located in the southeastern part of the Boso Peninsula. It has become the staple food for ama-san (female divers) and fishermen to warm their bodies after their cold offshore work. This tantanmen uses soy sauce and a lot of chili oil. Chopped onions and ground meat are typical ingredients, whereas some restaurants offer unique ingredients with tantanmen such as garlic, Chinese chives, and green onions. Funassyi, the unofficial mascot of Funabashi, already goes above and beyond the world of local mascots and is busy appearing on TV programs and at live shows. Funassyi is said to originate from the miraculous pear fairies that are said to appear once every 2000 years. Although it remains unofficial, Funassyi continues to voluntarily advertise Funabashi and is now a star and source of much local pride. 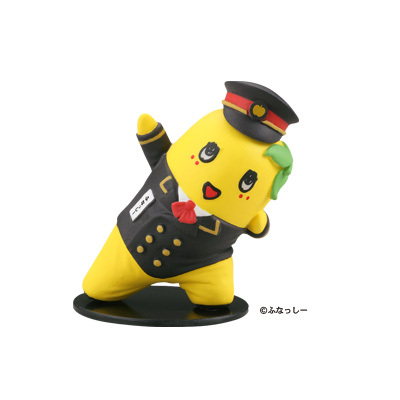 This time Funassyi will be available as a figure wearing an original ekicho (stationmaster) uniform. The Narita Express is a direct rail link to Narita International Airport with major stations in the metropolitan area such as Tokyo, Shinagawa, Shibuya, Shinjuku, Ikebukuro, Yokohama, and Omiya. The E259 series was introduced in October 2009, and peaks at 130 kilometers per hour. 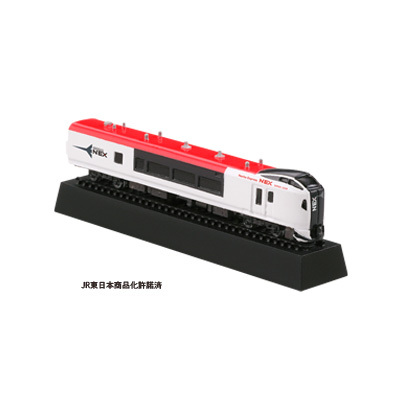 The exterior of the train has base colors of red, white, and black, and its interior design is based on ichimatsu moyo, a traditional checkered pattern in Japan.